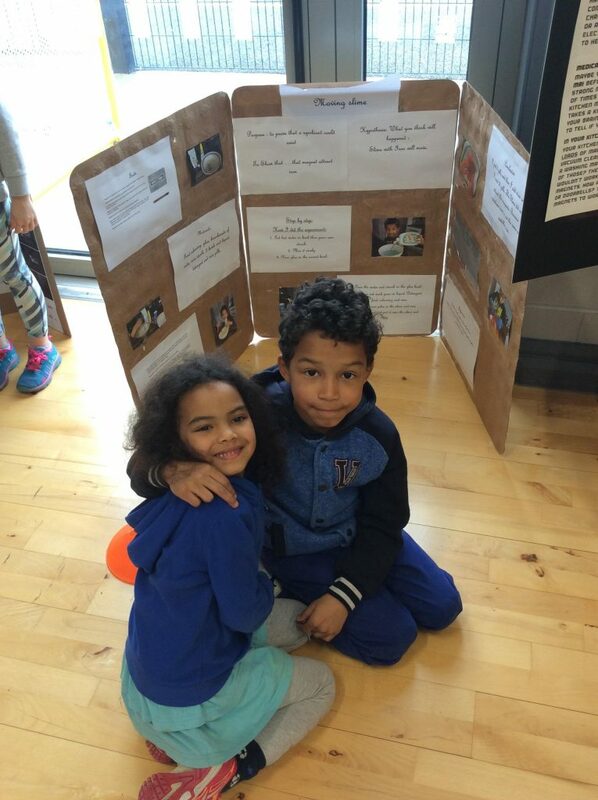 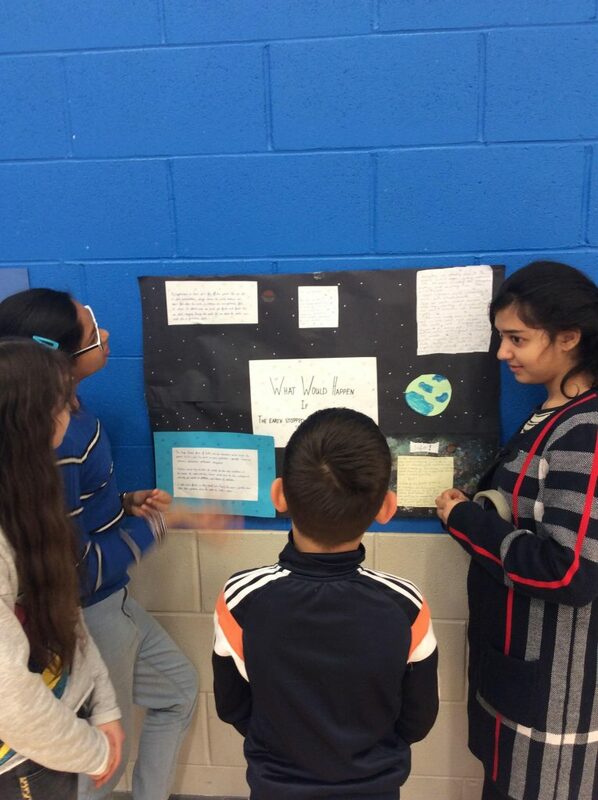 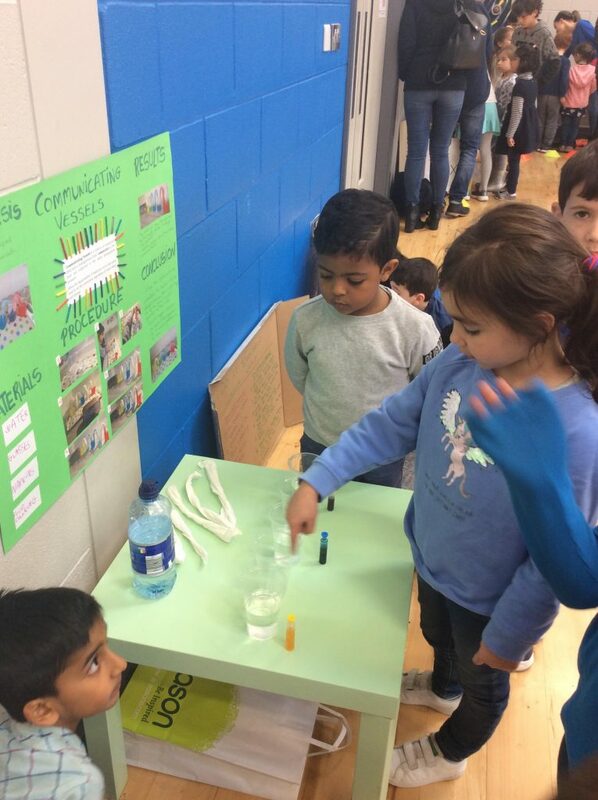 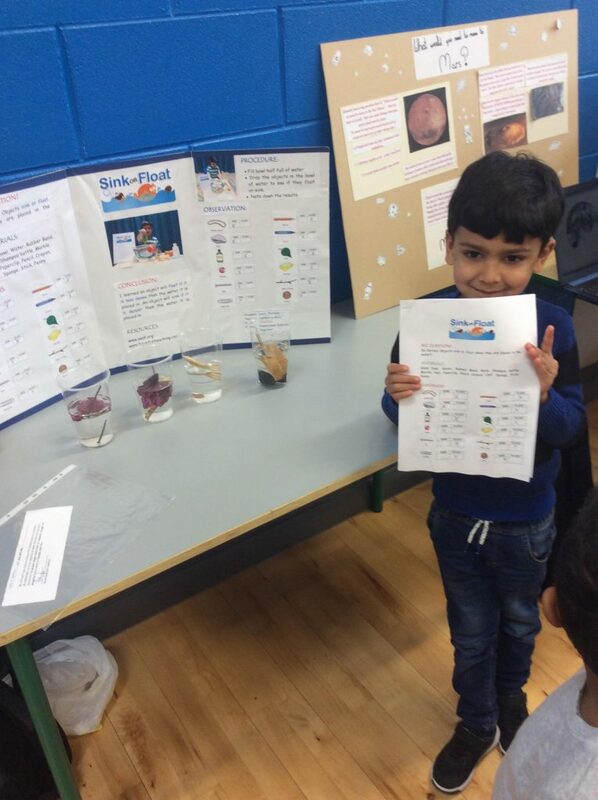 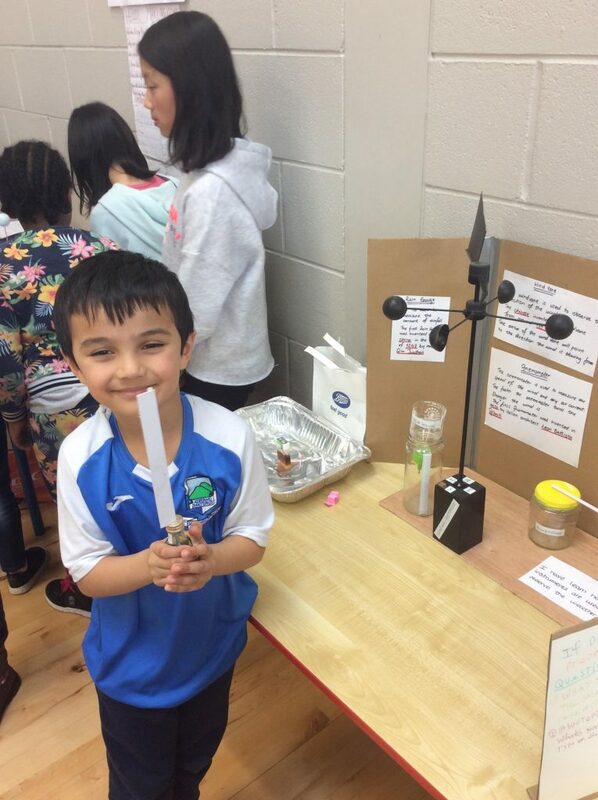 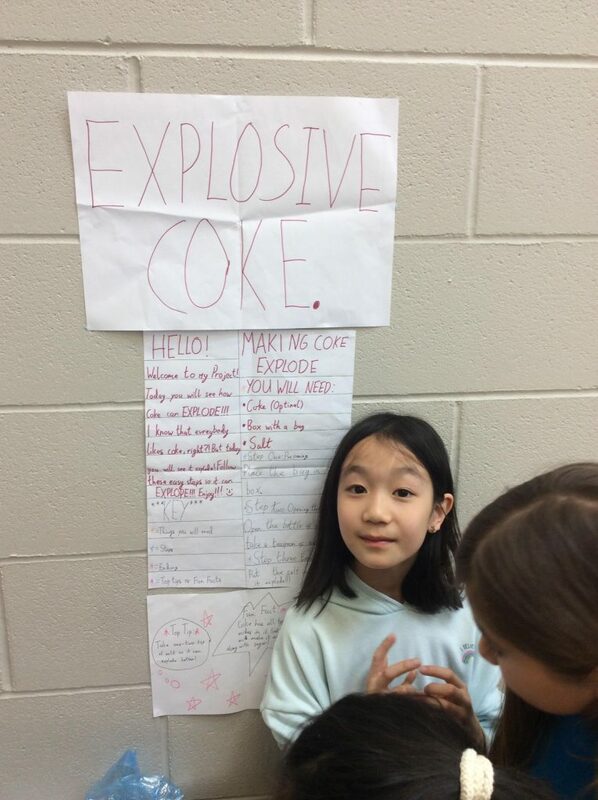 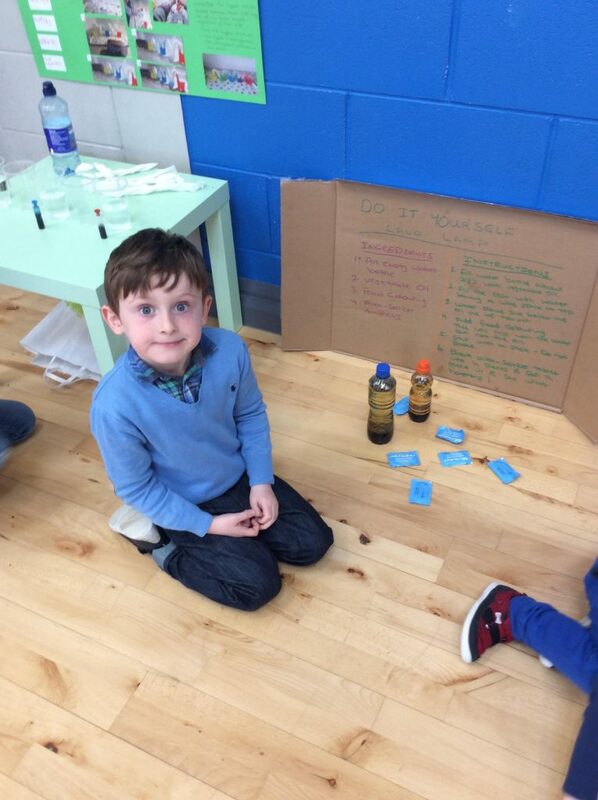 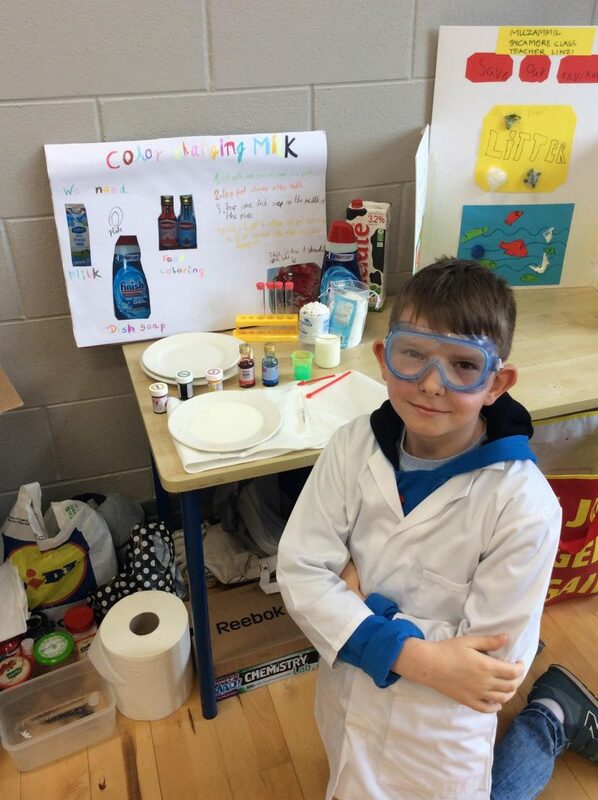 PETNS’ Annual Science Fair took place today in the hall. 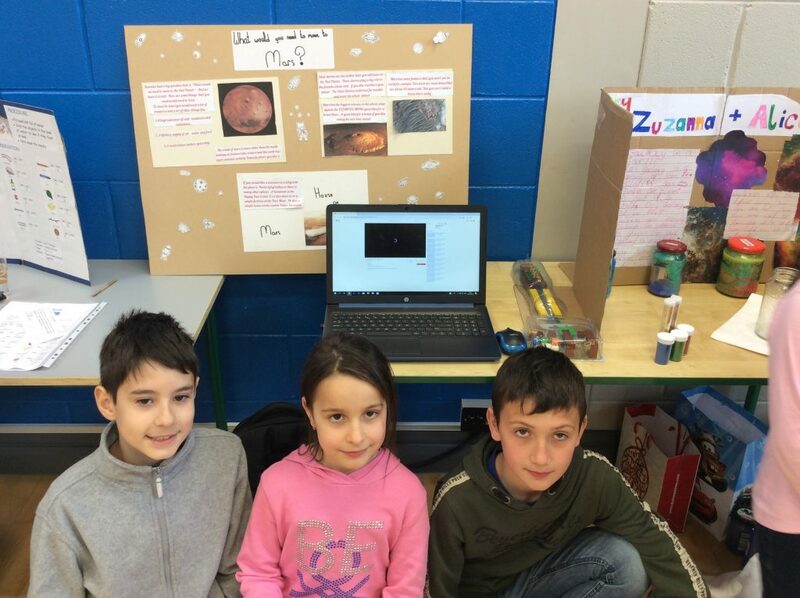 It was a huge success with the most projects we’ve ever had! 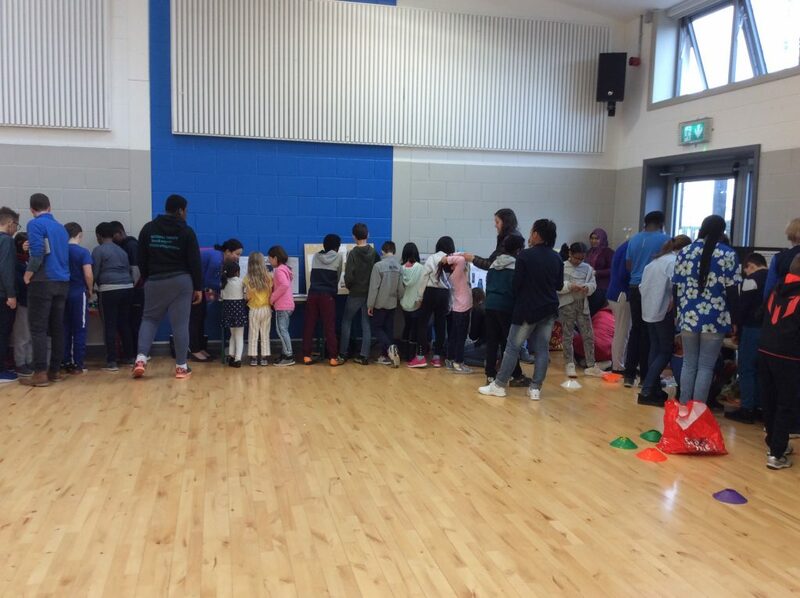 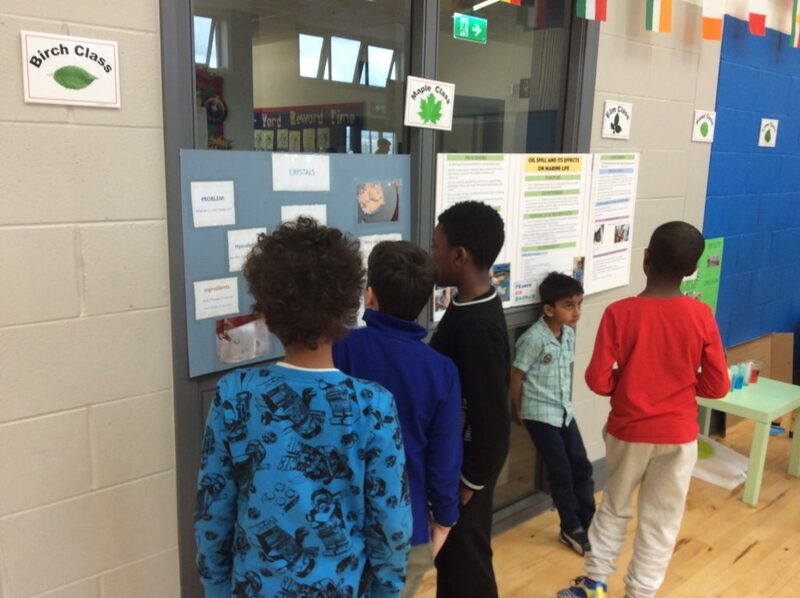 We had children from Junior Infants all the way up to 6th class with almost every single class being represented! 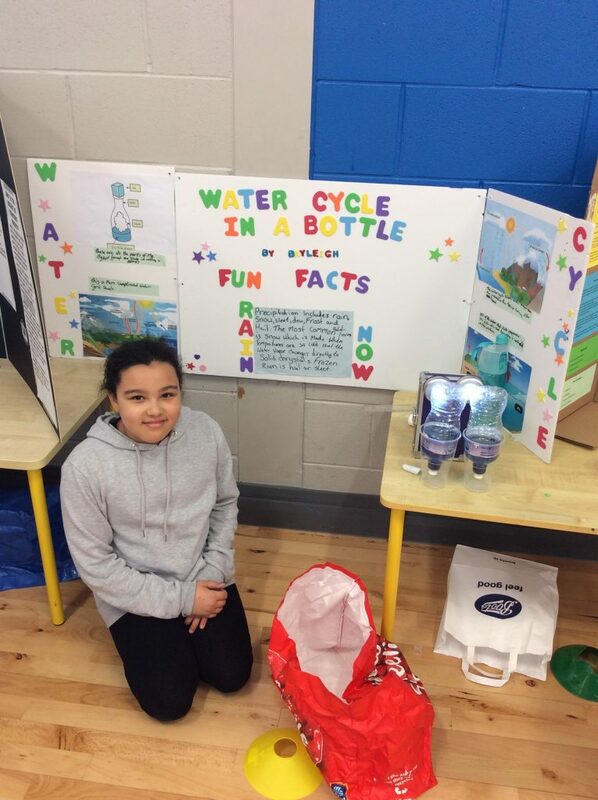 Congratulations to everyone to who took part and we look forward to seeing the fair grow every year!